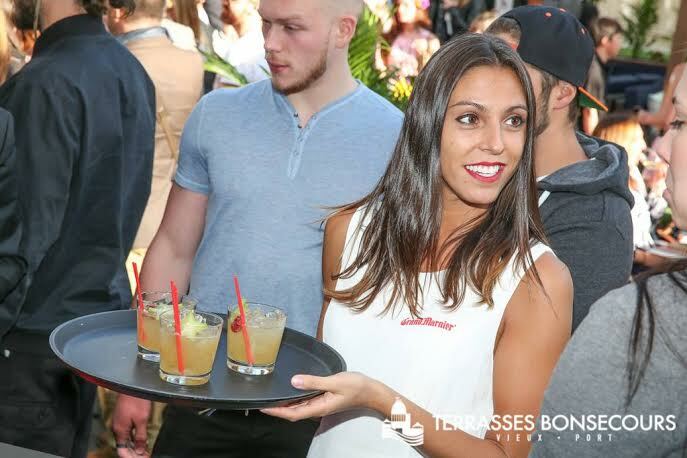 Terrasses Bonsecours officially opened a couple of weeks ago, ushering the exclusive Old-Montreal venue into a very busy season of warm weather, cool cocktails and coveted VIP parties that will surely have the town talking. 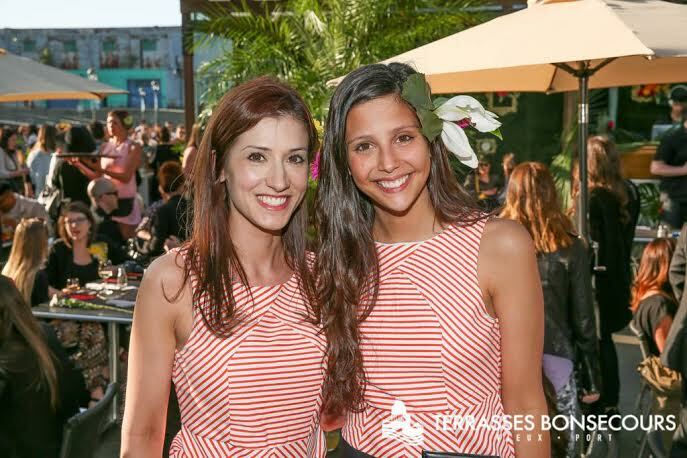 The opening party, expertly executed by the lovely Jillian Zrihen was a tropic themed blowout attended by the creme de la creme of Montreal’s social scene. 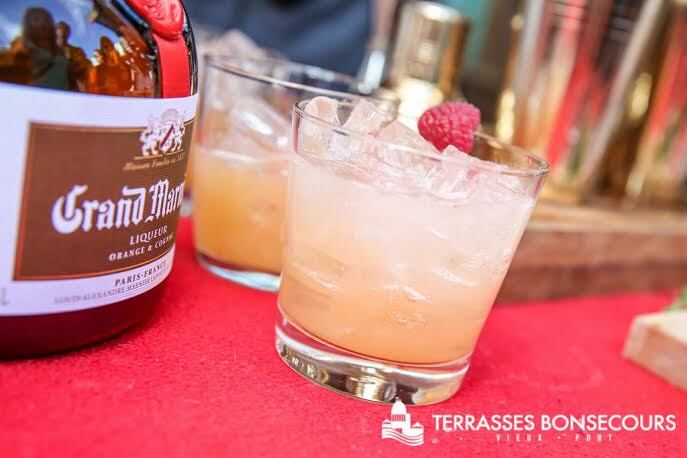 Guests enjoyed freshly made cocktails by Grand Marnier and delicious canapés cooked up by the kitchen staff at Terrasses Bonsecours. 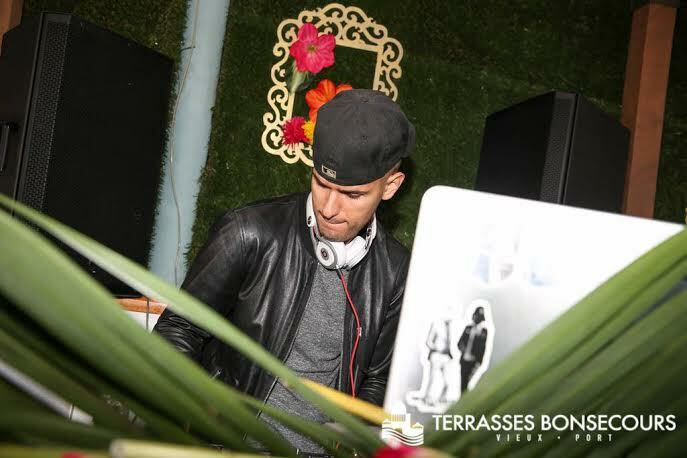 Music mixed by DJ YO-C (who has provided the soundtracks for parties thrown by Leo DiCaprio, Bruce Willis and more) keep the party going well into the evening. 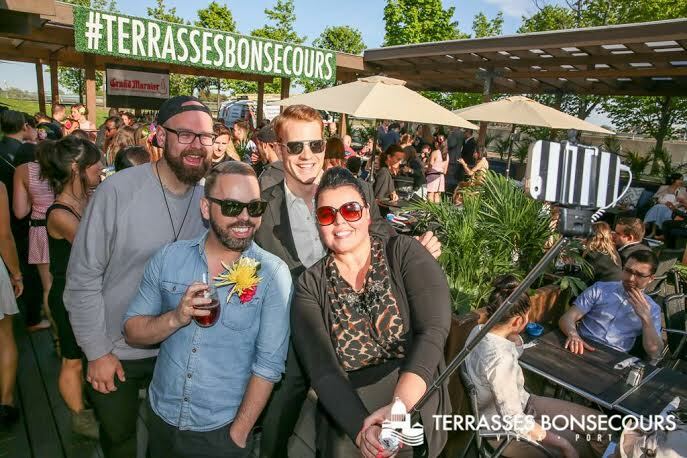 Attracting people from around the world, Terrasses Bonsecours sits in the centre of an island, a few steps south of Old-Montreal, with a view to kill for. 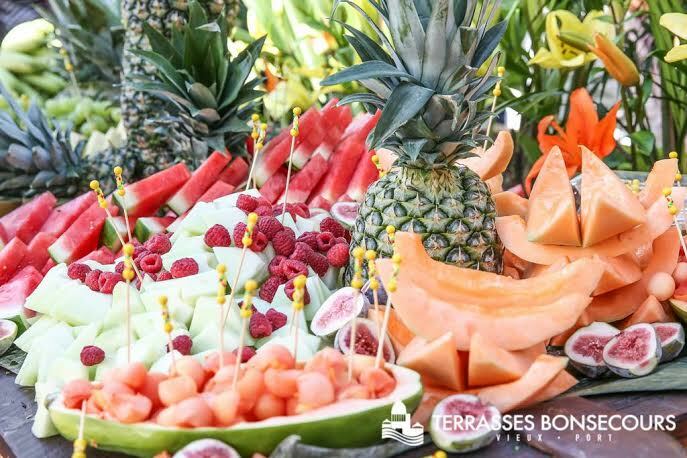 On one side the cool waters of the St. Lawrence river keep guests cooled off in the hot summer heat while on the other side, Old-Montreal provides enough action all summer long to keep even the most seasoned party hopper on their toes. 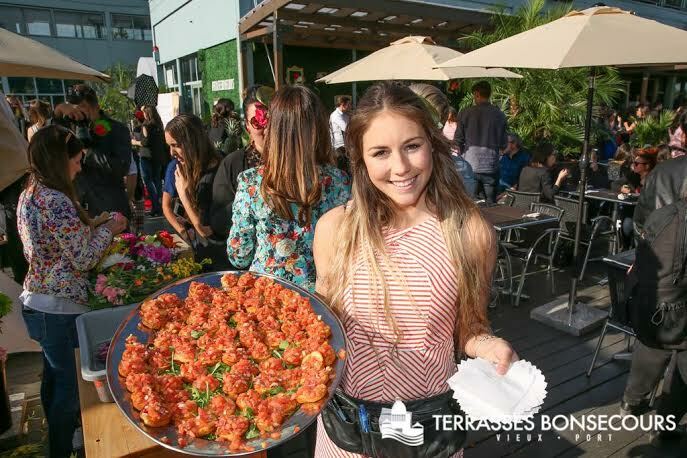 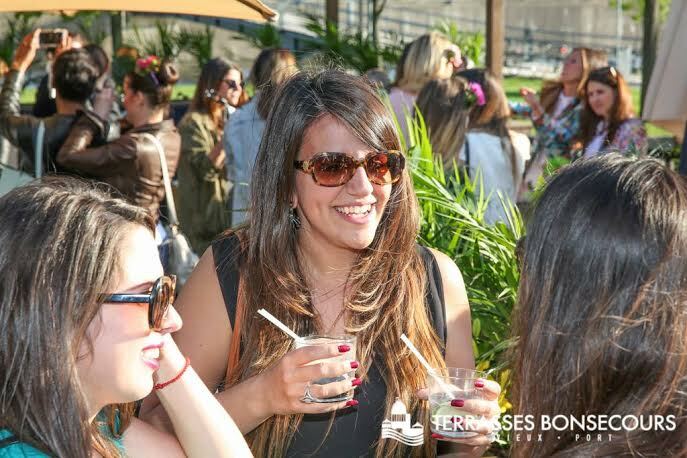 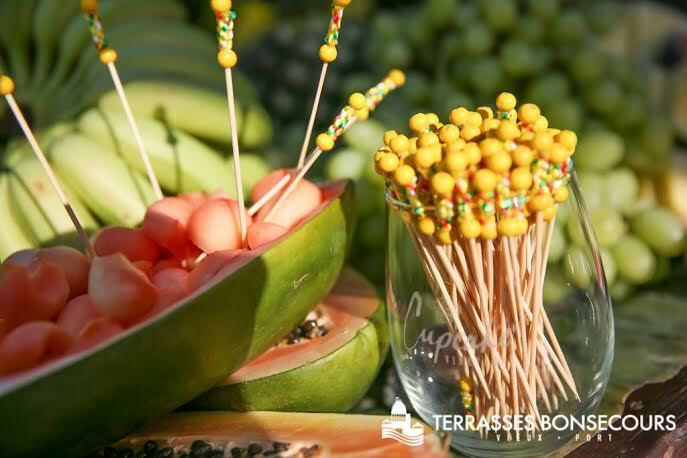 From brunch to sunset 5à7, Terrasses Bonsecours is open and ready to make summer sizzle.